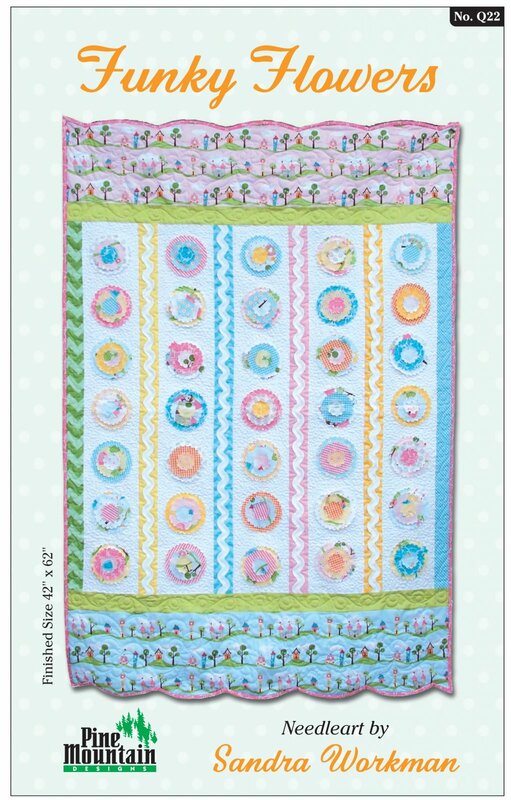 You will love the bright and "funky" flowers that adorn this adorable Quilt. Includes: pattern, instructions, and color photograph. Finished size is 42"x62".